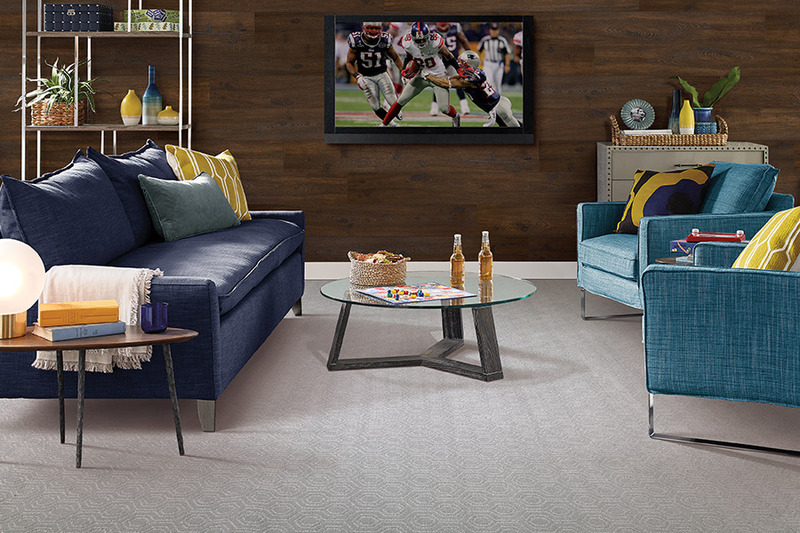 The carpet shopping experience can seem overwhelming if you don’t know what to look for, or are unsure about related flooring facts. Arming yourself with just a few key concepts, along with knowing exactly what you need, can go a long way. 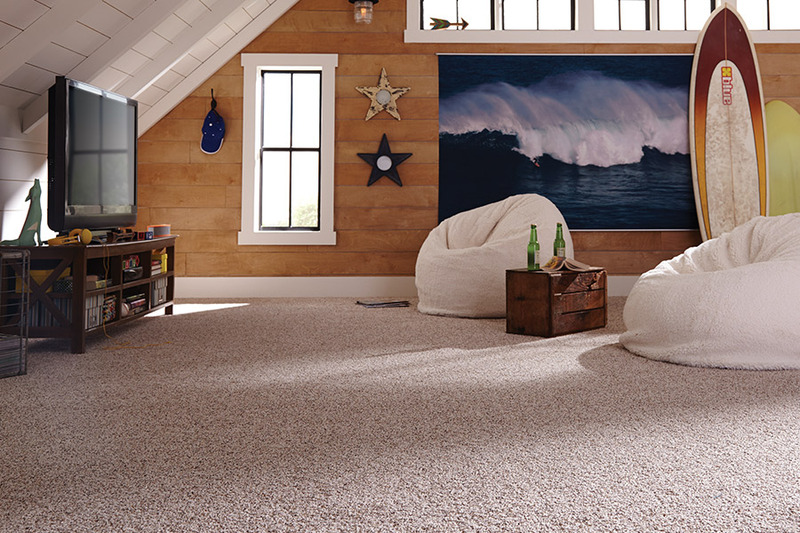 You’re much more likely to find the floor covering of your dreams this way, and we’re happy to help with the process. 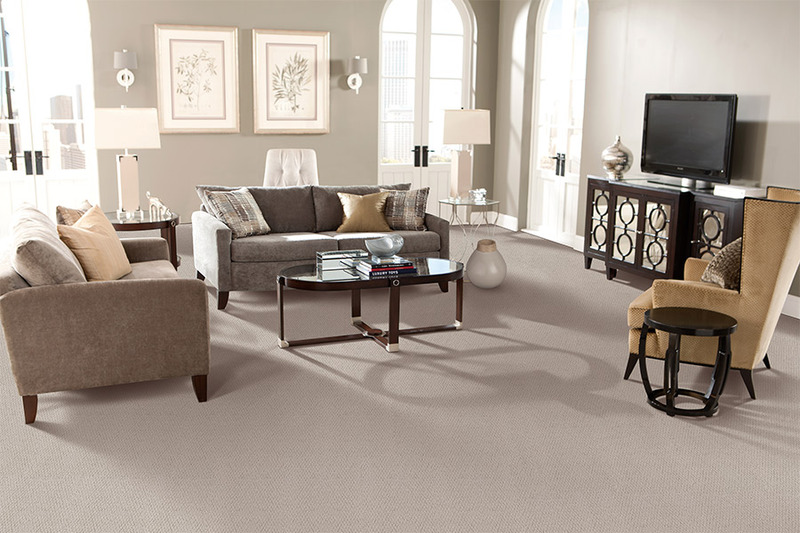 Premier Floor Center knows that your floor covering is actually the centerpiece of your home. 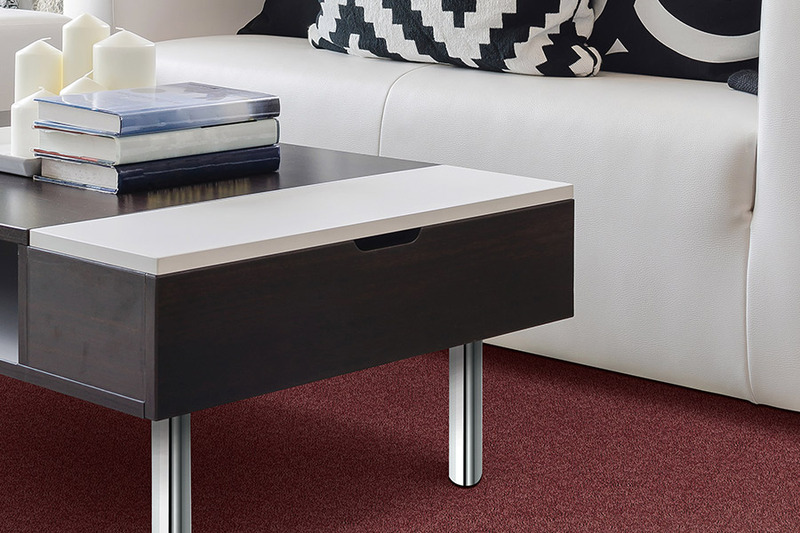 While the décor is also important, it’s actually the carpet that gets the most everyday use. We service the areas of Dyersburg, TN as well as Union City, TN, helping homeowners just like you get the floor covering that suits their needs. Our showroom is located in Dyersburg, TN, and we invite you to visit us with any questions that you might have, and to see our full line of floor coverings. Pile– this pertains to the particular height of the fiber, also called “nap” or “face”. Fiber– this is the material from which the flooring is made, such as wool, etc. Texture– the style used to loop, twist or cut fiber, and usually determines the overall feel and look of the flooring. Density– this is a measuring of how close the fiber strands are packed against one another. Weight– this gives you the ounces per square year. Twist – speaks to how many times fibers turn within a length of one inch. 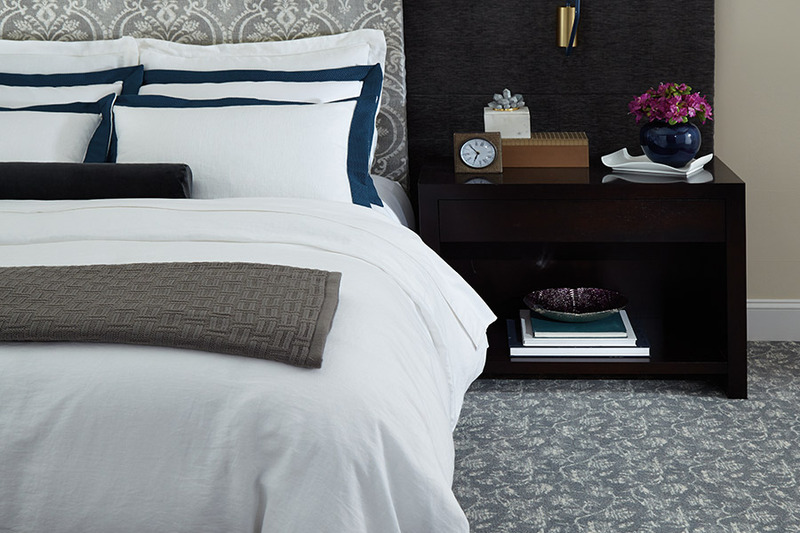 Textured– very soft yarn with an uneven surface and casual look that goes well in any room. Tightly twisted to better resist dirt and debris. Plus– yarns are closely packed for a finish that is smooth, soft and elegant, but is apt to show footprints and seams. Pattern– allows for more texture and pattern options with both loop and cut pile, it actually looks like the pattern is cut right into the fibers. Shag or Frieze– very short, twisted pile that is durable enough for busy spaces, even commercial setting.